Home » Does the Ketogenic Diet Work for Strength Training? 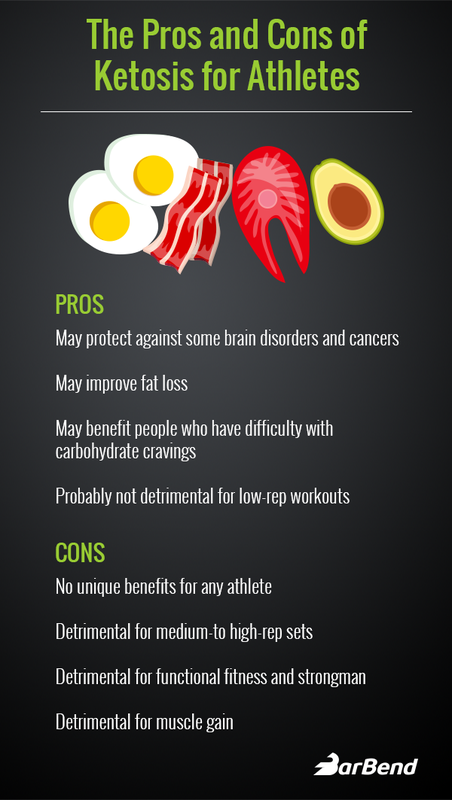 Does the Ketogenic Diet Work for Strength Training? If you haven’t seen it thrown around Reddit, you might have heard it ballyhooed by a gym bro: ketosis just works, bro! You get to eat all the bacon and cream you can stomach, shred fat, maintain muscle, and still dominate your sport. The very, very high-fat ketogenic diet is one of the hottest trends in nutrition, but while there are some success stories in endurance athletes, there’s very little evidence in strength sports. It may be delicious, but is it a smart pick for your next meet? “If you look at one of the main fuels the body can burn, carbohydrates and fat are the main two, and a layer down are the sort of ‘subfuels,’ lactate and ketones,” says Dr. Mike T. Nelson, CSCS, an adjunct professor at the Carrick Institute whose PhD focused on metabolic flexibility. Though first suggested as a therapeutic tool by the Mayo Clinic in the 1920s, it wasn’t until the late 20th century that ketosis gained popularity as a tool to treat epilepsy and other brain disorders. Some research has shown that more than half of children with epilepsy who go on the diet experience at least fifty percent fewer seizures. That’s always been its main use: therapeutic. There’s also some shakier evidence that it can help the body to fight cancerous tumors and prevent diabetes. It may also help folks to burn more fat while retaining muscle. Naturally, it’s this possibility that caused six pack aficionados to perk up and the diet to spread like wildfire. From there came communities like Ketogains, where some members can be found swearing up and down that all but eliminating carbs increases performance and aesthetics to unprecedented levels. The problem is that while there’s some evidence that ketosis may not be detrimental for some endurance athletes, there’s very, very little clinical evidence as to whether or not it can benefit strength athletes. But we know enough about how the body uses different energy systems to have a pretty good idea. The short answer: low reps. He explains that if you’re keeping sets at between roughly one and three reps with long rest periods of three to five minutes, this may be long enough to regenerate the ATP levels (a method of intracellular energy transfer) even if you’re in ketosis. 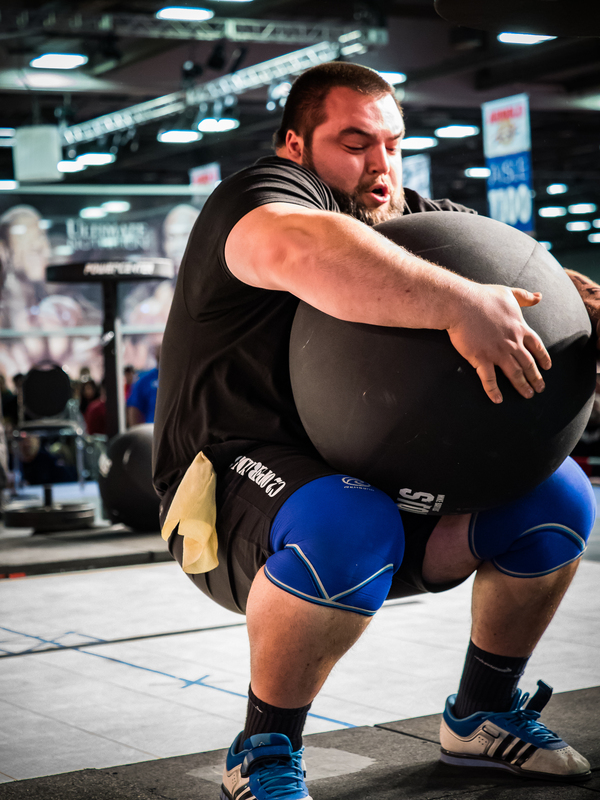 Functional fitness, strongman, and anything with high volume. This is because functional fitness athletes do high volumes of training and a lot of work around the lactate threshold. When exercising at a high intensity for between one and three minutes, the body primarily uses the glycolytic energy system which — as the name suggests — runs off of glucose. If you’re in ketosis, your glycolytic system isn’t running properly and your performance suffers. What’s interesting is that ketogenic folks don’t necessarily have low glycogen levels in their muscles. Remember that almost all the studies on ketogenic training have been performed on endurance athletes, and when they’re highly adapted, the glycogen levels in the muscles are often fine. 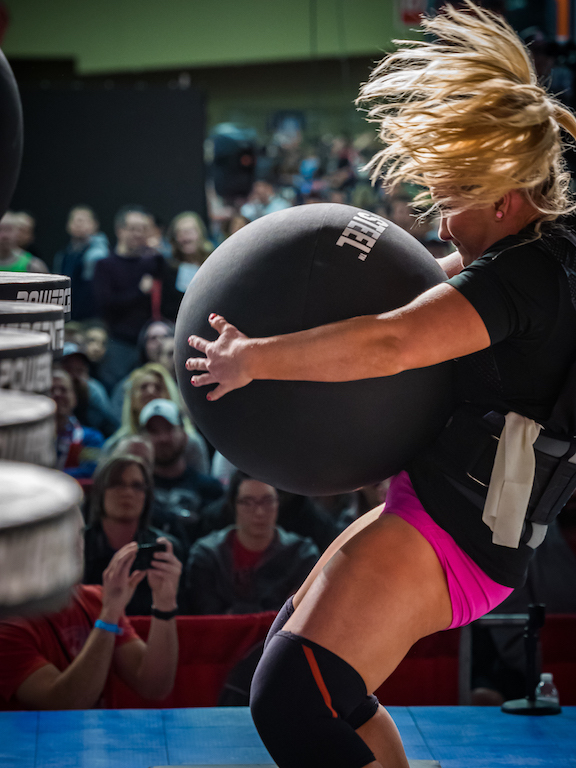 While the volume is typically a little lower, the same rules apply for strongman: it’s a sport that typically requires thirty to ninety seconds of more or less continuous output, which means it’s an energy system that runs best on carbs. Endurance runners can sometimes manage well on ketosis because their sport is performed at a relatively low intensity, so an athlete can have some pretty decent performance using ketones as fuel. But while that may be true, there are still no world-class ultramarathoners who don’t eat carbs. It’s also important to note that while it may facilitate fat loss, ketosis is probably lousy for muscle gain. That’s in part because insulin, despite misconceptions that it should be minimized at all costs, is actually highly anabolic. What About “Train Low, Compete High”? In some corners of the fitness world, runners will train in ketosis to help their bodies better learn to use fat stores for energy and then, right before an race, they’ll consume a huge serving of carbohydrates. The idea is that the athlete will then be able to efficiently use both forms of fuel, and while it’s a nice theory, it doesn’t really hold up in practice. Ketosis makes an athlete more effective at using fat stores for energy while making him or her less efficient at using carbohydrates for energy. 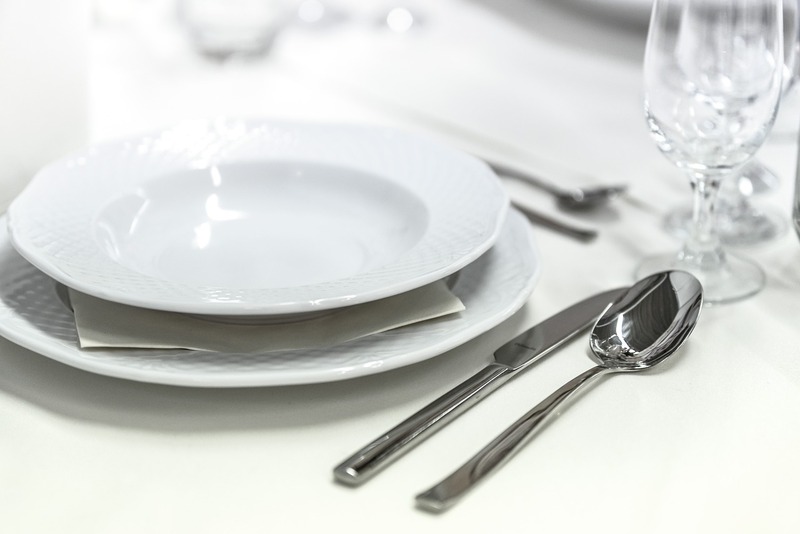 But in his clients (and yes, this is anecdotal), Nelson has found that a good way to produce an athlete who is efficient at using both forms of fuel is intermittent fasting. “We know that ability to use fat during rest and low intensity exercise is highly variable, ranging from 23 to 93 percent ,” he says. “So some can use it much more effectively than others. If I think someone’s ability to use fat is impaired, I’ll have them do periods of fasting of up to twenty-four hours or even longer to get that acute change in fat use without messing up their ability to use carbohydrates to the highest degree,” he says. We love bacon as much as the next person, but maybe don’t forget the home fries. Goedecke JH, A St Clair Gibson, L Grobler, M Collins, TD Noakes, EV Lambert. Determinants of the variability in respiratory exchange ratio at rest and during exercise in trained athletes. Am J Physiol Endocrinol Metab. 2000; 279(6):E1325-34. Helge, JW, Fraser, AM, Kriketos, AD, Jenkins, AB, Calvert, GD, Ayre, KJ, and Storlien, LH. Interrelationships between muscle fibre type, substrate oxidation and body fat. Int J Obes Relat Metab Disord 23: 986–991, 1999. Stellingwerff T, Spriet LL, Watt MJ, Kimber NE, Hargreaves M, Hawley JA, Burke LM. “Decreased PDH activation and glycogenolysis during exercise following fat adaptation with carbohydrate restoration.” Am J Physiol Endocrinol Metab. 2006 Feb;290(2):E380-8. Epub 2005 Sep 27.